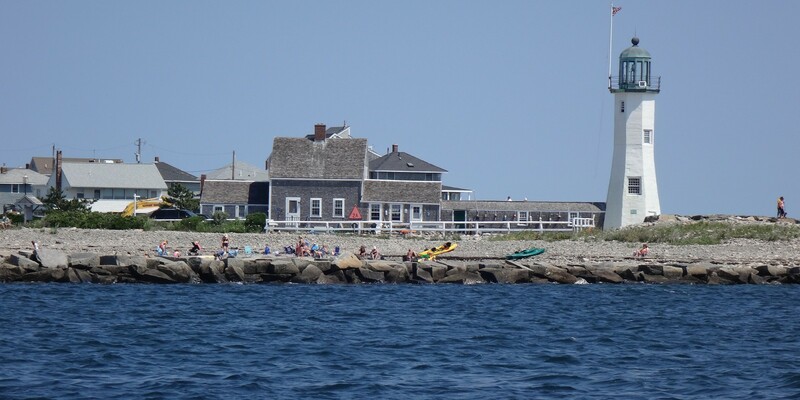 Set off for the South shore’s beautiful seaside towns of Cohasset with its Gold coast and Scituate. 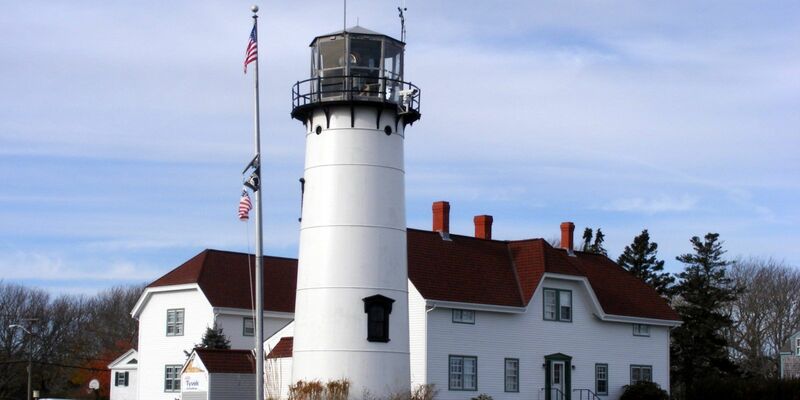 Enjoy breathtaking ocean views and visit to historic Scituate Lighthouse where the “Army of two” saved the town from British attack. Continue to the peninsula town of Hull and to visit the U.S. Coast Guard Station. They will learn first-hand about the Disney movie, The Finest Hours, based on the true story of the U.S. Coast Guard’s most daring sea rescue and see first hand many of the filming locations.